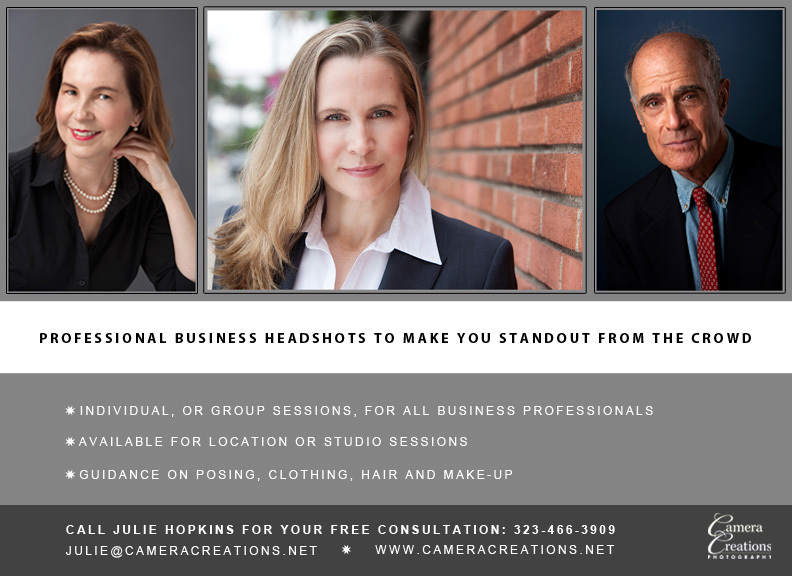 The time is now to book your professional business headshots to prepare for the year 2018. January is a great time to update your business portraits for you and your company team so that you remain ahead of the game and invest in the year ahead. 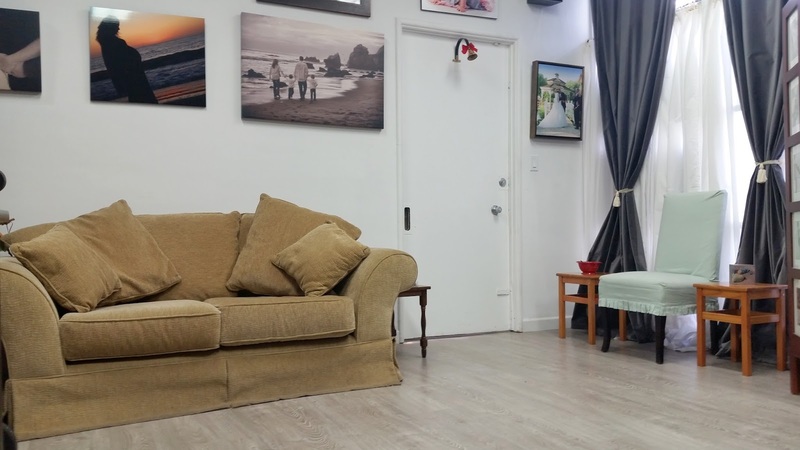 Call now for a free consultation with Julie Hopkins: 323-466-3909.